Dog days of summer got you down? Beat the heat with these top tips from a dog who knows! That’s it! Enjoy your summer! I’m not a big fan of roses even though we have a bunch in our back and side yards. 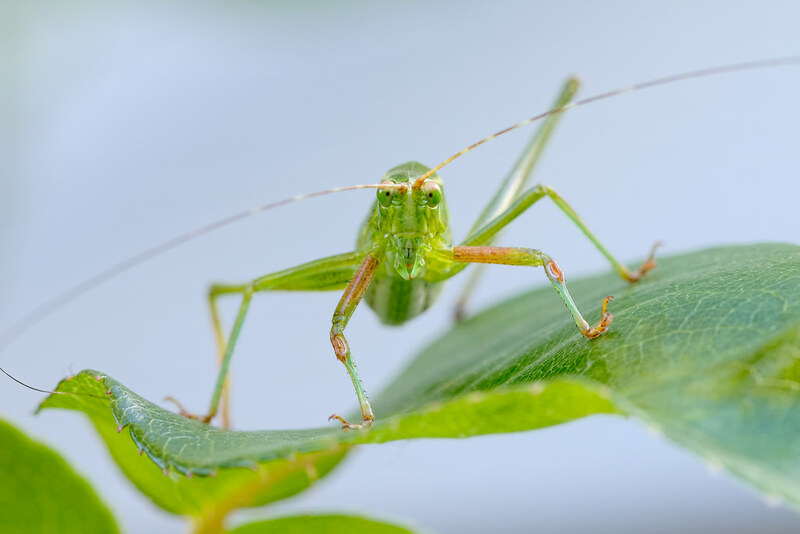 I often think of digging them up and replacing them with something both more to my liking and a better fit for our climate, and may do it yet, but I do like that they sometimes host an insect I love to photograph, the fork-tailed bush katydid. I found this male nymph on a rose bush along with several other katydids, two that were younger and one adult. This one was pretty large but still had short little wings. I’ve photographed them multiple times over the years but only now noticed that they don’t stand on the tips of their feet, but on pads further up. I took a picture from behind as well as it shows the fork that gives them their name (both the top and bottom are forked but the name refers to the top). 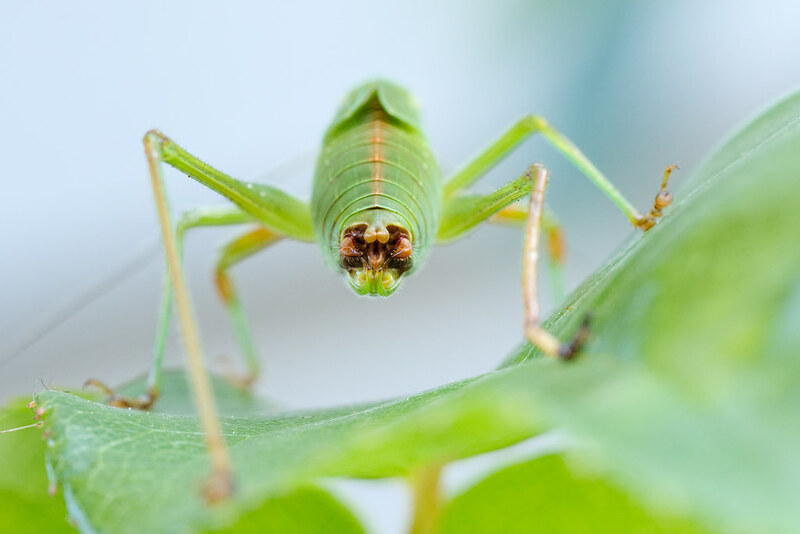 There are other katydids with forks but this is the only one in Oregon. 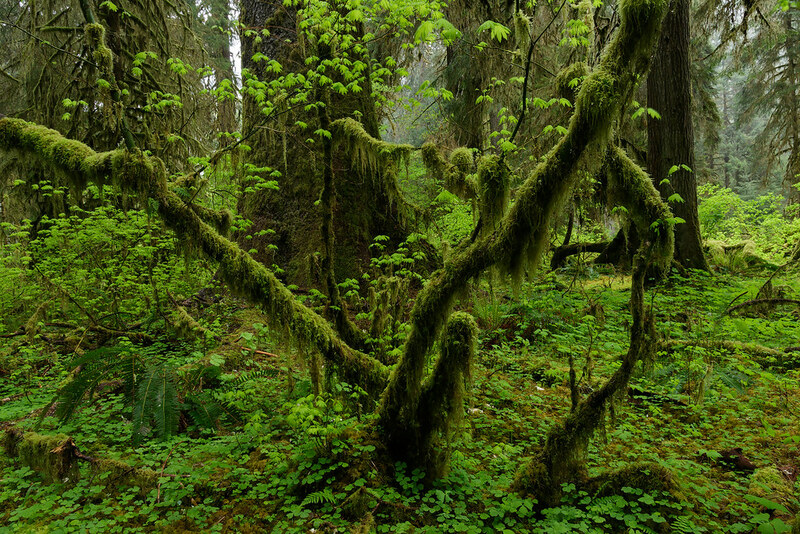 I was hiking the Hoh River Trail in the rain when I walked past an open area and was struck by this explosion of green, a young moss-draped tree arching in all directions. There were so many different shapes and sizes and textures of green, clover and maples and moss and ferns and the large trees beyond, all different ways life has adapted to live in this damp and verdant forest. If I could hike in only one type of terrain, it would be the forest, nothing restores my spirit like a walk in the woods. On my previous visit to the redwoods I was only planning on visiting the forests but was surprised to learn that part of the parks include beaches. This time I deliberately spent time in the tide pools, mostly at Enderts Beach in Crescent City but also a little bit further south near False Klamath Cove. 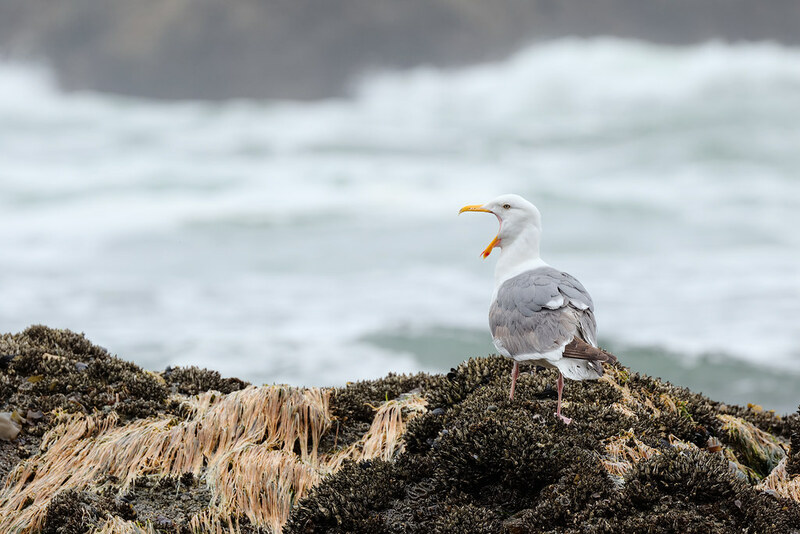 This yawning gull atop a bed of goose barnacles was at Enderts Beach as the tide was rolling in, taken on my last morning while hiking back to the car, ready to start my trip back to Oregon (after one last brief hike in the redwoods on the way). I planned the trip to coincide with days with nice low tides after sunrise. Much like a short trip to the Olympics in March, this short trip to the redwoods in June re-charged my batteries more than I was expecting. Partly from the time spent in these tremendous forests and partly from the variety of hikes in the parks, as both include beaches with tide pools. It’s hard to take in how many different types of life you can observe all within a few miles. 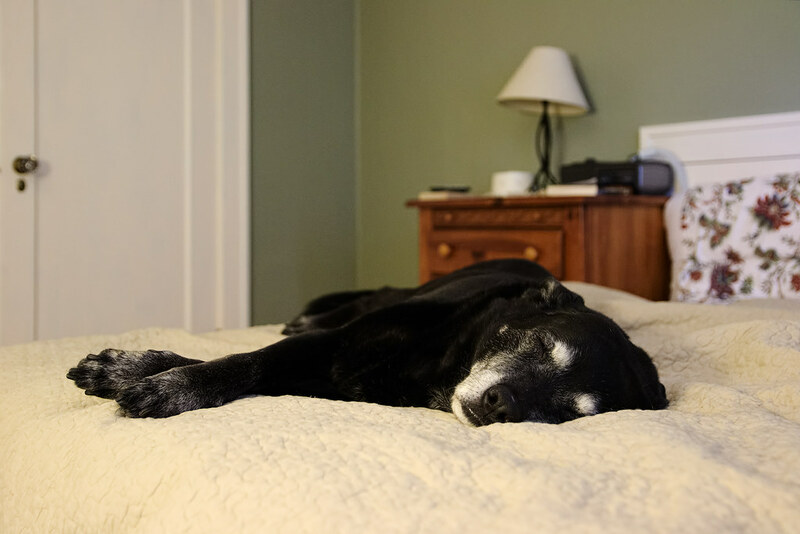 Sam and Trixie (offscreen) hang out in the guest room at the end of a heat wave. Across the hall is the air-conditioned bedroom where they can go when they need to cool down, and where I spent the entirety of the hot weather. One of the reasons I visited tide pools on my trips to Olympic National Park and Redwood National and State Parks was to get more familiar with the animals that live there, so I’d be better prepared to photograph them on future visits. On my visit to the beach along the Yurok Loop Trail (starts at the Lagoon Creek picnic and rest area off the highway in Redwood National Park) I was delighted to find a handful of crabs but didn’t know anything about them or even if they were all the same species. I looked them up when I got home and learned they were lined shore crabs, a new species for me. 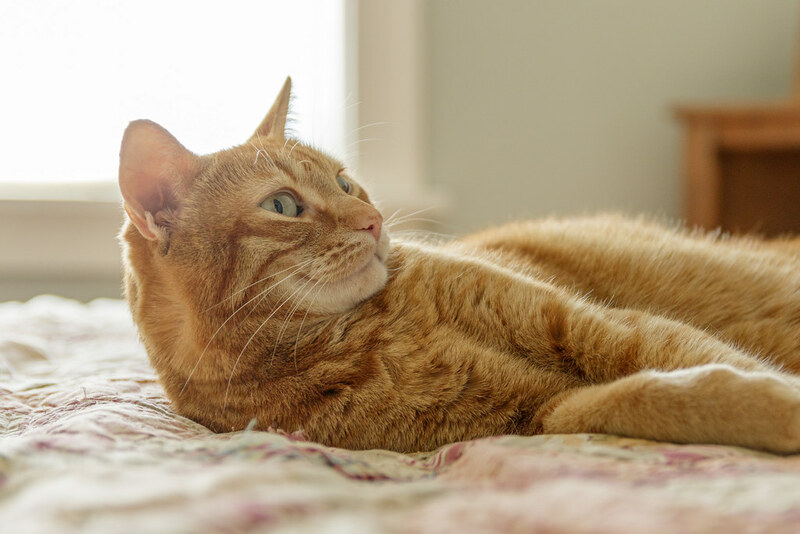 I was so excited as I photographed them that I didn’t even notice until I got home that this one is missing one of its large front claws. Ever observant, that’s me. 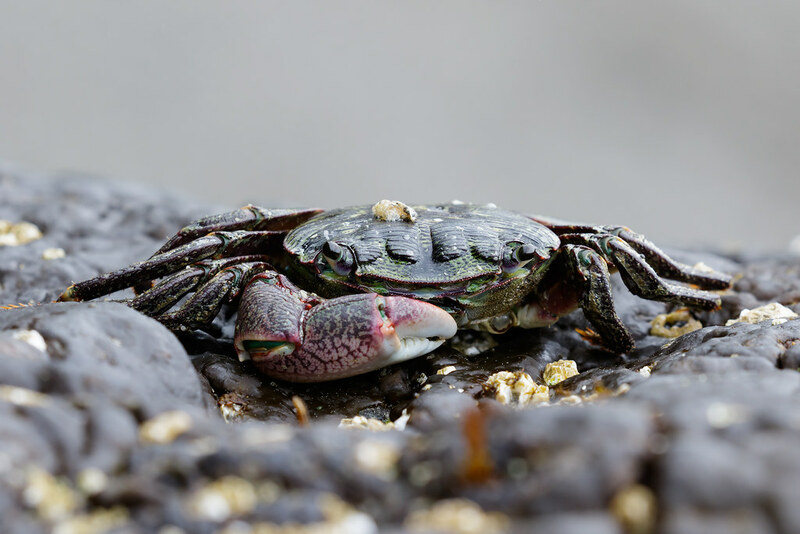 I was surprised to learn that although it does sometimes eat small animals, the lined shore crab feeds primarily on algae it scrapes off rocks as I had I assumed the fearsome looking claws were primarily used for combat. 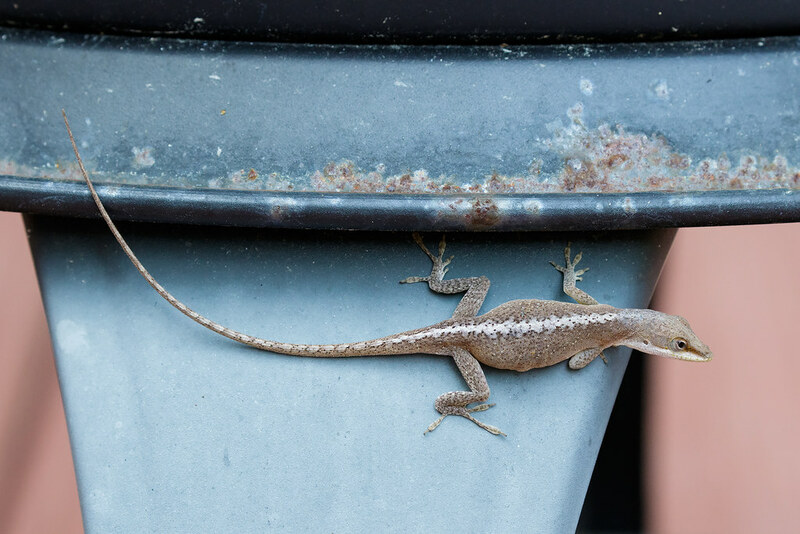 Though not a true chameleon, the green anole is sometimes referred to as the American Chameleon because it can change its color, from brown as shown here to a brilliant green.